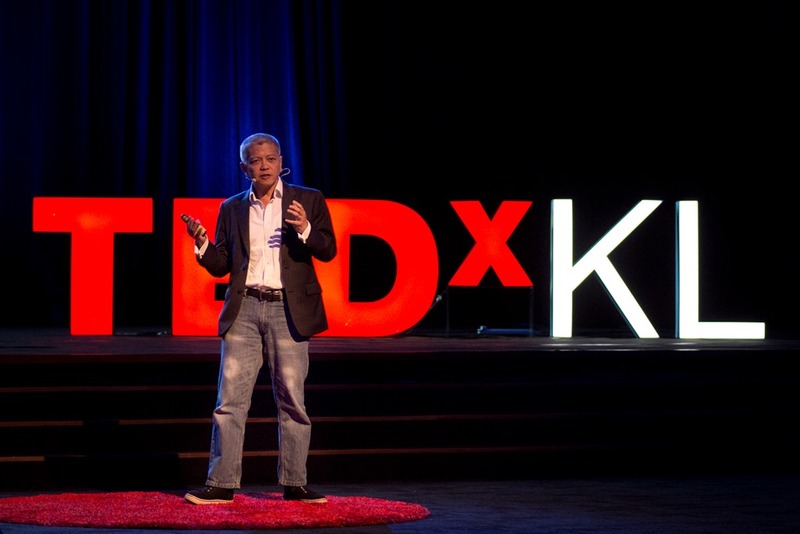 Professor Danny Quah was born in Penang, Malaysia. 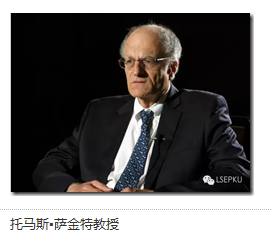 He has been chair of the board of the LSE-PKU Summer School since 2009 and is also one of the teachers (LPS-EC205 Global Economy: Rethinking World Leadership and The Great Shift East). 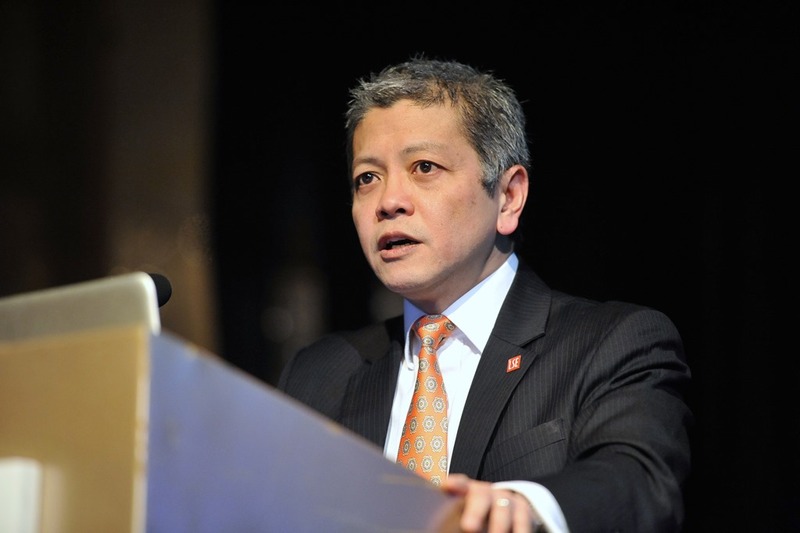 As a Professor of Economics and International Development at LSE, and Director of the Saw Swee Hock Southeast Asia Centre, at LSE’s Institute of Global Affairs, Professor Quah works on the shifting global economy and the rise of the east. 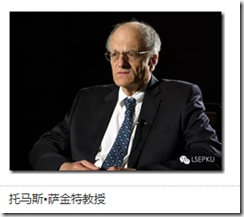 His current writing is on global hegemony and world leadership in global economic policy-making. 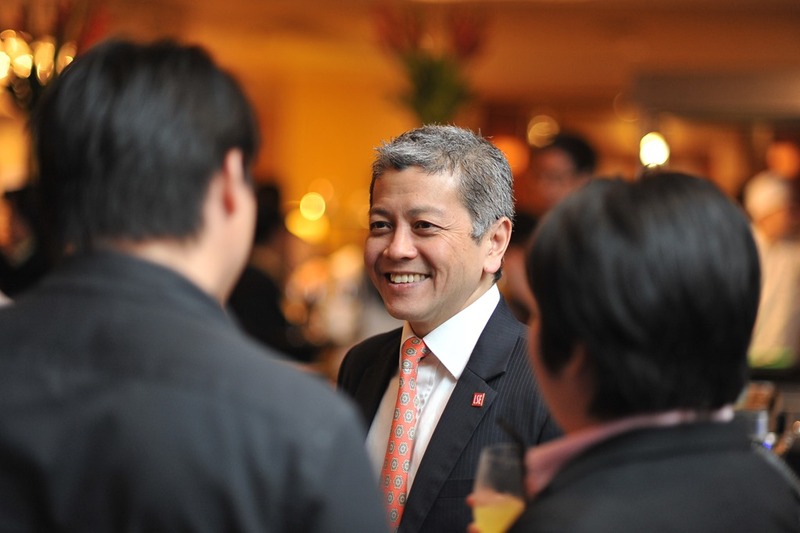 In this exclusive interview, we have the privilege to ask Professor Quah the shift in his research interest, the multi-disciplinary method used in his summer school course, and his opinion on the pride and prejudice in economics. LPSS: Though your research is now fixed upon China (and other Asian emerging market economies), I realized that it was not the case from the very beginning, when you engaged yourself with the US domestic issues. Why such a change from the west to the east? In your opinion, what is your strengths and weaknesses when competing with native Chinese scholars in the realm of China Study? Danny: I suppose there were a few ideas I had in mind when I did this. As you know, I spent a lot of my time on the American business cycles early on, as many macro economists did. Studying those issues presents interesting questions and intellectual problems from which many important policy issues flow. But then I thought of a simple calculation: there may be 200 million people in the US labor force; if we are talking about 4% of unemployment rate, then basically we are talking about the well-being of 8 million people. On the other hand, 5 billion people in the world live in countries where development remains a hugely important issue; and a large chunk of these poor people are in Asia. When we turn to Asia, we have to turn to China, a country that has lifted 650 million people out of extreme poverty. So from a purely detached computational point of view, this is comparing the well-being of 8 million people against that of billions of people. It strikes me that there is an imbalance in the way that economics as a profession allocates people. We allocate people with talent, we train them in macroeconomics, and we set them the task of thinking about certain problems. But from a global perspective, those problems might not be the most important ones. So I think that is one reason for my change. But if I were to claim that as the only reason for my own switch, it would be “rewriting history”—altering some part of my own history to make myself look good. When I made this transition to thinking about issues in the west to those in the east, I did not immediately think of these numbers. It wasn’t as straightforward as that. As you know, I also spent a lot of time in the early 1990s working on growth and convergence. A great deal of the work from that period in the economics had two important features: economists looked at per capita income because that was what our growth models told us to study; and researchers approached the study of growth and convergence by looking at the behavior of per capita income through cross-section regressions. But such methods had limitations: firstly, in our research the size of an economy was never thought to be important. Or, more correctly, size might have been a cause for growth – either raise growth or slow it down – but a researcher never looked at the size of an economy to think about the consequences of economic growth. What we missed was that how the world’s most populous economy—because of its size—was also the one growing fastest would indeed turn out to be very important. 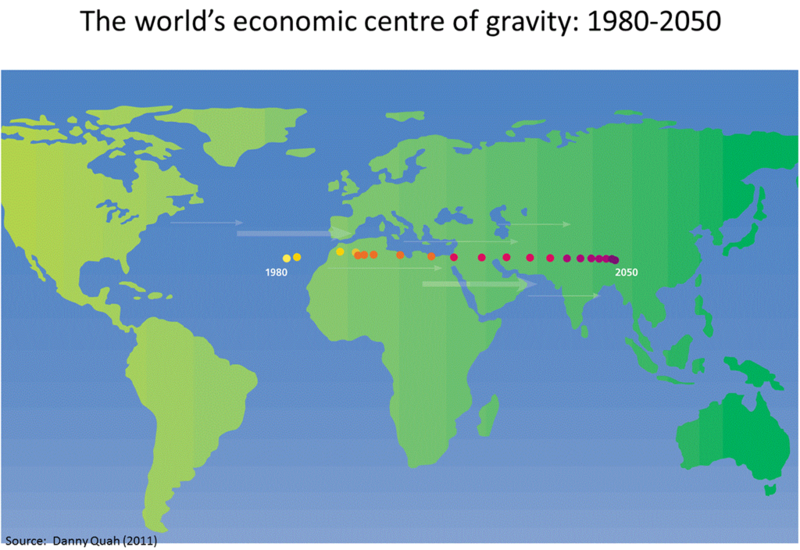 If it were only tiny Singapore growing so quickly, the impact on the world’s distribution of power would not be the same as when it was China doing so; secondly, many researchers felt that in a cross-section regression or similar analysis, very anomalous individual countries – Singapore and China for instance—needed to be excluded. Back then we were all chasing the notion of an idealized representative economy. I was myself trying to move away from regression analysis and the analysis of averages by thinking about distribution dynamics. Once I started thinking about those outliers—and so many of the Eastern ones were successful—the trail just kept going. And the interesting anomalies came both large (like China) and small (like Singapore). 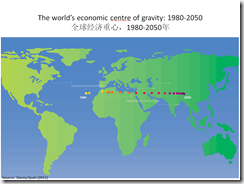 My calculation on the world’s economic center of gravity shifting was an attempt to combine the general (averaging) and the local (the pull of the East) ideas. So I ended up trying to give things proper names—I had to refer to these examples in the east and explicitly China. Econometrics and formal economics do not like to give things names; much preferred are things with subscripts j or t.
I got emails and letters from all over the world when I published that paper. One of the messages told me that I should stop doing this work, because the US was already nervous enough: I “was stoking resentment and inciting greater fear of China and the East”. So I do think that it is in East Asia, especially Singapore and China that a lot of interesting economics is happening. 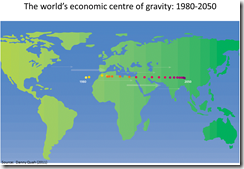 The empirical results in that 2011 paper were provocative, showing that the world’s economic center had been pulled from the middle of the Atlantic Ocean towards the east. 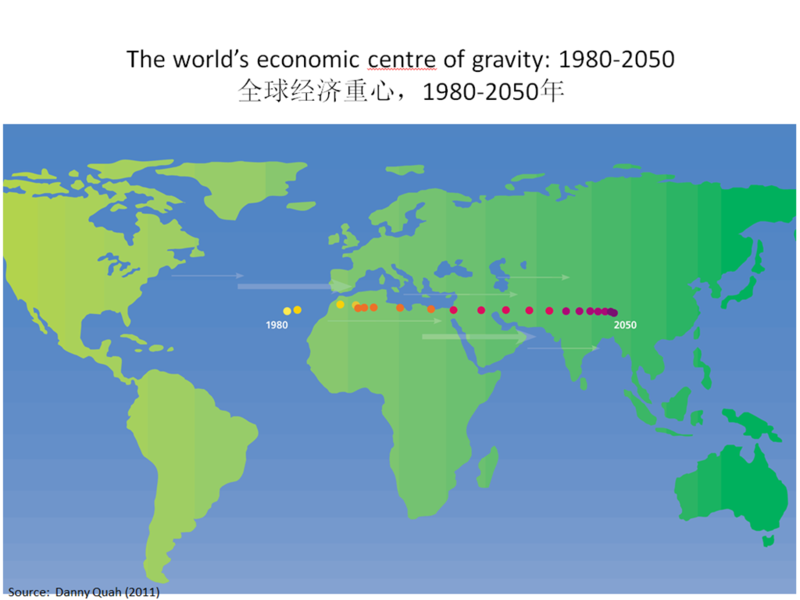 That center has already moved east 5,000 kilometers or 3/4 of the earth’s radius in the last thirty years, and this change is going to continue. No, I don’t pretend to be a native Chinese or Singaporean scholar or even a native Asian scholar, though originally I am from Asia and am of Chinese descent. I think those who live and work full time here will always have a greater insight into some specifics than I ever will. I think of myself as a “sympathetic outsider”, coming here (Singapore or China or elsewhere east) with tools –econometrics—to generalize. But I also have great interest in thinking about what is special here and what doesn’t generalize. I’d guess that’s what sets me apart—a mixture of general and local. LPSS: You once mentioned that economics should be “more inclusive, and less driven by machismo” in a previous interview. In your course outline 2015, it occurs to me that you seem to follow a multi-disciplinary method, which is to go beyond the boundaries of economics and to integrate ideas from other subjects, especially international relations. Why are you doing this? Does it mean that you think economics itself is not enough so that you wish to somewhat break the barrier between different disciplines? 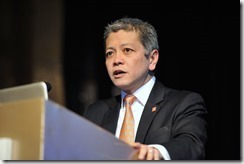 Danny: Policy makers in both Singapore and China are pragmatic. They look at the things around them, and try to experiment to assess which strategies work. For me, one of the hugely important lessons from Deng Xiaoping and Lee Kuan Yew is the great pragmatism in how they approach things; and pragmatism, I think, always tops dogmatism. So, on your question—economics integrating ideas from other subjects—I think of what I do as simply being pragmatic. Economics is an extremely powerful set of ideas, and the core set of ideas—the ones I would lecture on when I teach Introductory Economics – are principles I come back to, over and over again whenever I look at the world around me. I remember these principles because they work, not because they were handed down by my teachers and other economists before them. So I am not fundamental or dogmatic in that way. On your question about international relations in particular, I think it is quite a natural transition for me that I go from thinking about how Macroeconomics builds on Microeconomics, to go then to International Macroeconomics and further to the domain of International Relations. 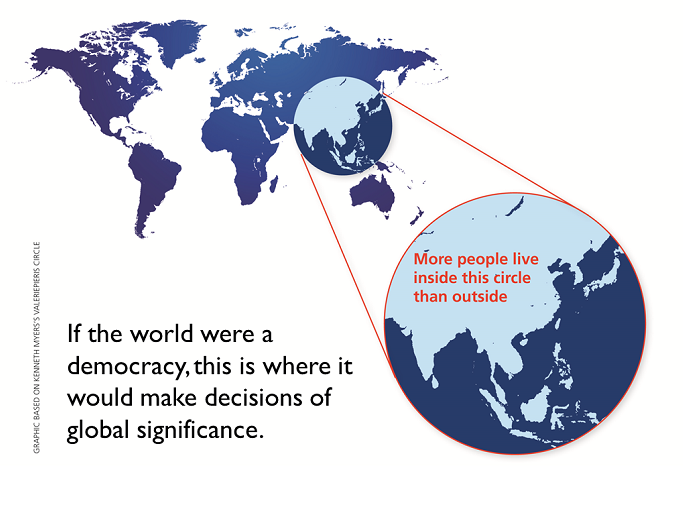 Though International Macroeconomics is a branch of economics that comes closest to thinking about this, it is typically about a single country taking the world as given, or at most about one country engaging with another country—a simple duopoly model. However, International Relation explodes that vision; IR is about many different countries interacting with each other. Of course, then the ideas change as well, towards discussion of great power rivalry, Soft Power, unipolarity, hegemony, peaceful rise, global power shifts, imperialism – all of which I believe have clear descriptions in the language of economics but have traditionally been viewed more in terms of history and qualitative description, rather than what economists prefer. Therefore, when I think about my trying to use ideas from international relations, I think of pragmatism—we really need to understand relations between countries in a global economy, which is a set of ideas long before economics. I try to learn what the international scholars have to say about the world, and I try to use that in my economic thinking. It is about trying to use all these ideas to eventually make more economic sense. One of the keywords in your question is inclusiveness. Yes, I absolutely believe we need to listen to more of those who the mainstream consider quirky or strange. Our economics profession can sometimes become a mountain of prejudice: for significant lengths of time we are socialized into thinking there’s just one way to do things, one fixed set of questions to analyze. And there’s an intellectual police squad that jumps onto those who are different. There are those in the economics profession who advance an attitude of "we won’t tolerate things like that here". I think that’s not particularly helpful in our seeking to understand a world that’s constantly changing. 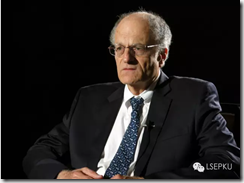 LPSS: I suppose it is quite rare for an established economist to go out of the comfort zone, and to keep absorbing knowledge from unfamiliar realms. But have you ever felt uncertain or uneasy when talking about concepts belonged to other discipline like “hegemony” and “peaceful rise” (After all, you are an economist but may not be an expert in IR)? If you do, how do you overcome such feelings? Danny: You’re absolutely right, it’s tricky. It can be very disruptive to one’s career – in your words, to move out of one’s comfort zone. I wouldn’t recommend it to scholars newly starting out; I’m not sure I recommend it to old scholars who really ought to stop doing the same thing they’ve already been doing for decades—just kidding. Actually, for those who have stayed in this profession for a while, it is good that they take on the high-risk things, because they have the safety and security required. As a profession, we need to step out of the comfort zone—to do the high-risk things so that our profession can become better. But then again another constituency that can make things difficult is our own economics colleagues. It can be hard to turn around and convince one’s own economist colleagues that one hasn’t—in some of their words—"gone soft"—which means stop doing technical and quantitative things. That is a problem within economics: we always have a sort of intellectual distancing within economics. But I go into other fields the same way I went into economics from physics and engineering decades ago—I just want to learn, and hope to contribute in some modest way. 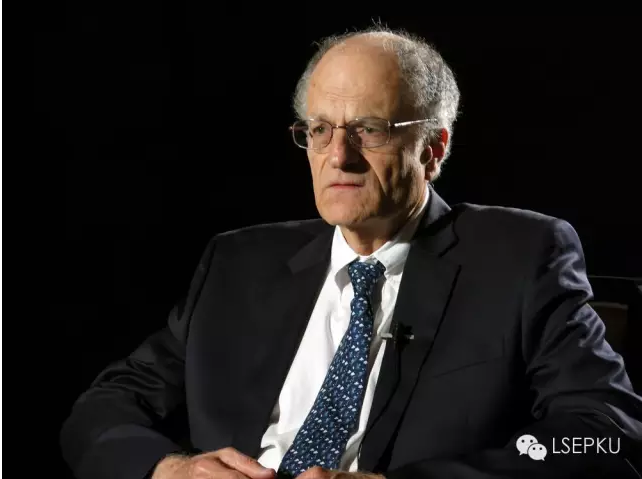 Sometimes people are surprised when I tell them that I am simply taking the lessons I learned from my Ph.D. supervisor, Thomas Sargent (2011 Nobel Laureate), who in many people’s eyes is a neo-classical macroeconomist. It won’t be apparent how I go from that to what I do now in the conversations I have with the scholars in international relations. For me, the lesson I took from Sargent was what he once said to me:“be clear about the facts you want to explain; once you are clear about that and you can convince yourself it is important, then use all the tools you have to attack that problem.” Back then the problem for me were business cycles, so I used the tools of Fourier analysis among others; now it’s about countries engaging with each other, about punitive and disruptive international policies and about large swathes of humanity feeling the impact of those policies; so I turn to tools in international macroeconomics, international relations and some very basic game theory—but all these tools, fundamentally, just give us different ways to think about how different countries with different motives interact with one another. LPSS: So that is what you called “pragmatism”—one has to put the distinction between soft and hard aside. You think this “shift in power” topic is of great importance, so you just use all the tools at hand to tackle it. Danny: This “shift in power” phrase that you just mentioned is exactly the right one. We are living through a momentous time where the world’s economics center is changing; the world’s politics will be hugely disrupted. 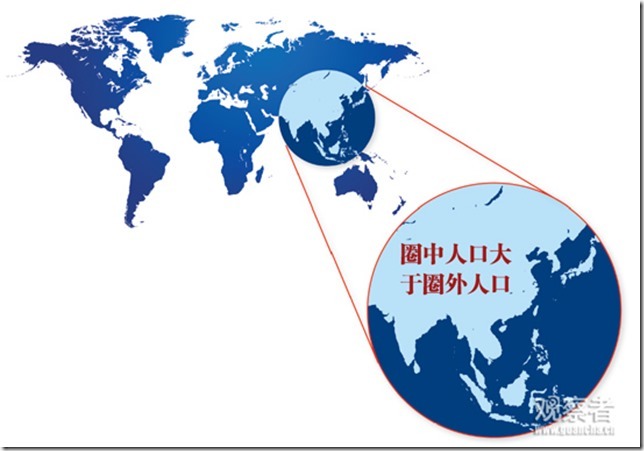 International relations have to rethink its model of unipolarity. This is a moment when economists can be very helpful in understanding this global power shift.